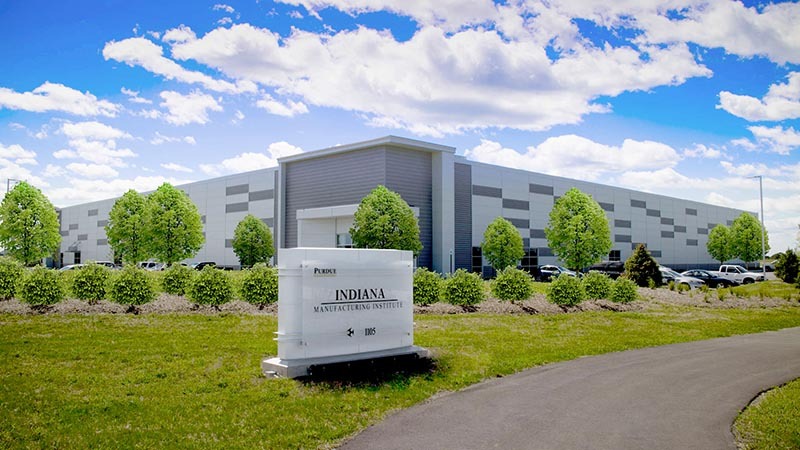 MSC Software is proud to join Purdue University‘s Grand Opening of its brand new Manufacturing Design Laboratory (MDL) at the Purdue University Indiana Manufacturing Institute. The event takes place on January 30th from 2pm – 4:30pm with a special ribbon cutting ceremony, an open house, tours, and demonstrations. Attendees will learn more about innovative projects and meet simulation partners. The Manufacturing Design Laboratory, developed by Professor Jan-Anders Mansson, houses state of the art manufacturing equipment provided by EELCEE Ltd, KraussMaffei Group GmbH and AB Hexagon. The Schools of Chemical and Materials Engineering and the Composites Manufacturing & Simulation Center of Purdue University provided support for the MDL with an investment of more than three million dollars. Projects are underway with Ford Motor Company, John Deere, Specialized Bicycle and SRAM/ZIPP, with additional support from IACMI, Indiana Manufacturing Competitive ness Center (IN-MaC) and the Wabash Heartland Innovation Network (WHIN). This research institute will be working with materials that will have very high impact in many industries such as aerospace, aviation, automotive, energy and sporting equipment.